You only have one chance to have your placenta prepared and encapsulated correctly! I am highly trained, and dually certified to offer full transparency with my sanitation protocol, and meet or exceed all safety requirements set by OSHA. I also am happy to now offer you the choice of preparation in my dedicated work space or in your home kitchen. I chose Kira as my Birth Doula and to encapsulate my placenta. As my Birth Doula, she automatically encapsulated my placenta at no additional charge! This was Awesome since I was already planning to do both. I didn't have to worry about finding anyone else and there was no changing of hands with my placenta. Kira was already there, so the placenta was put into a plastic container and put directly into the iced cooler Kira brought with her! So upon leaving she just took it with her. She was so thorough and attentive in the care she provided. I didn't have to worry about anything. I didn't want everything brought to the hospital because I didn't want any of the wonderful keepsake items to get damaged, so Kira brought a small portion of my capsules to the hospital, so I could start taking them immediately, and brought the rest in a sweet little gift set to my home after I was Discharged. I loved the print and cord Keepsake! Thank you so much Kira! Decrease in baby blues or P.P.D. Kira Warren is a trained placenta encapsulation specialist that has provided Jacksonville and surrounding areas with placenta services since 2015.. Jacksonville Placenta has prepared dozens of placentas for happy families during that time. Safety is her highest priority in her work and she strives to ensure all OSHA standards are met or exceeded. She is certified in food safety, and blood borne pathogens & infectious disease control. 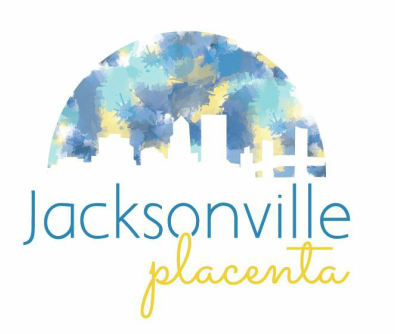 JacksonvillePlacenta proudly provides placenta encapsulation services in Jacksonville, Jacksonville Beach, Orange Park, Fleming Island, Green Cove Springs, Middleburg, Saint Johns Mandarin, Westside, of Jacksonville, Northside of Jacksonville, Southside of Jacksonville, and the Riverside/Avondale area of Jacksonville, St .Augustine, and Gainesville. 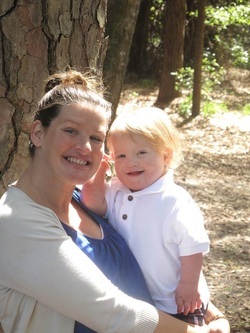 Jacksonville Placenta's services have not been evaluated by the FDA and are not meant to prevent, treat, or diagnose any illness, disease, or symptoms. Clients understand they are assuming all risks and benefits on their own profound belief of the healing and nutritional properties.